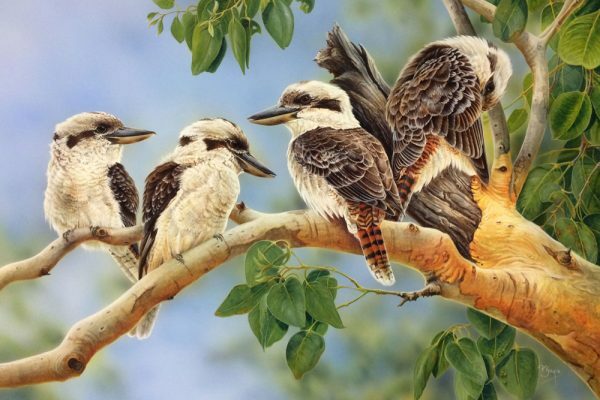 Peta Boyce – Queensland Wildlife Artists Society Inc.
Peta is a self taught artist working mainly in gouache or mixed media. 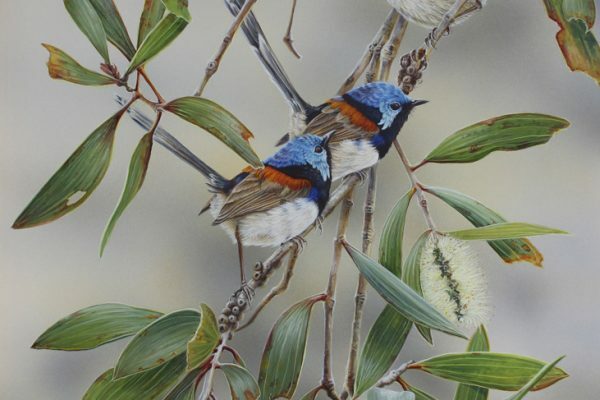 Peta has travelled extensively in Australia to source material for her paintings of Australian birds. 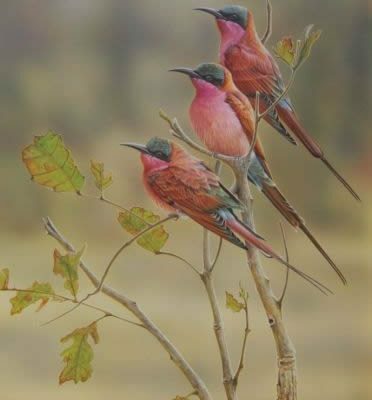 After recent trips to Africa she has also been painting African birds and mammals. Peta is a keen conservationist and is a member of a number of conservation organizations. She is a Signature Member of Art for Conservation, a worldwide website, and in 2009 was accepted as an Exhibitor in Art for Conservation 2009, a juried exhibition held in the U.S.A.